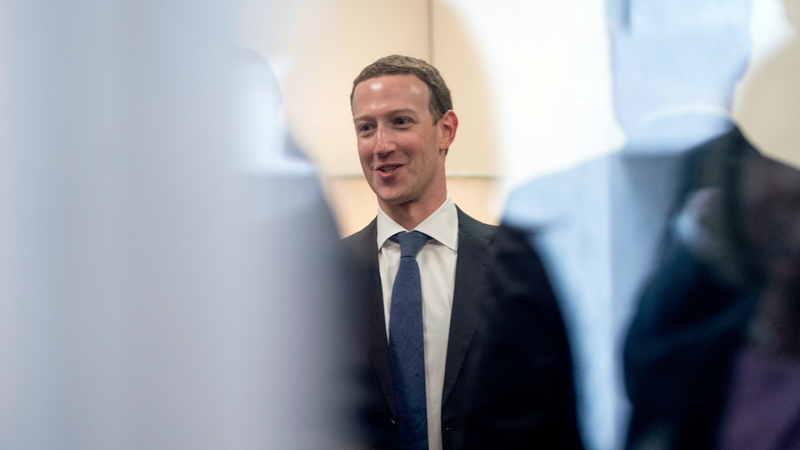 A federal judge ruled Tuesday that a class action lawsuit against Facebook over the company’s face recognition practices, with potentially millions of plaintiffs, can move forward to trial. In 2008, the state of Illinois established the Biometric Privacy Act, or BIPA. The law requires that all companies that collect biometric data (like thumbprints and photos to be used in face recognition) get consent and meaningfully inform people how their data is being used. Illinois alleges Facebook is violating BIPA because of how it collects use data for face recognition. Facebook also argued that Illinois law does not apply because its servers are not located in the state. Donato dismissed this fact as a reason to block the lawsuit. The state is seeking damages on behalf of “Facebook users located in Illinois for whom Facebook created and stored a face template after June 7, 2011.” Under Donato’s reading, potentially millions of people in Illinois were harmed and could potentially join in on the suit as plaintiffs. Facebook recently moved to explicitly ask users to opt into face recognition and its automated tagging suggestions, but when the feature was first implemented years ago, it was turned on by default until users opted out. While reassuring for the state’s lawyers, the finding has no bearing on the case itself, save to say that it can now proceed.